Something is rotten in the state of Denmark. 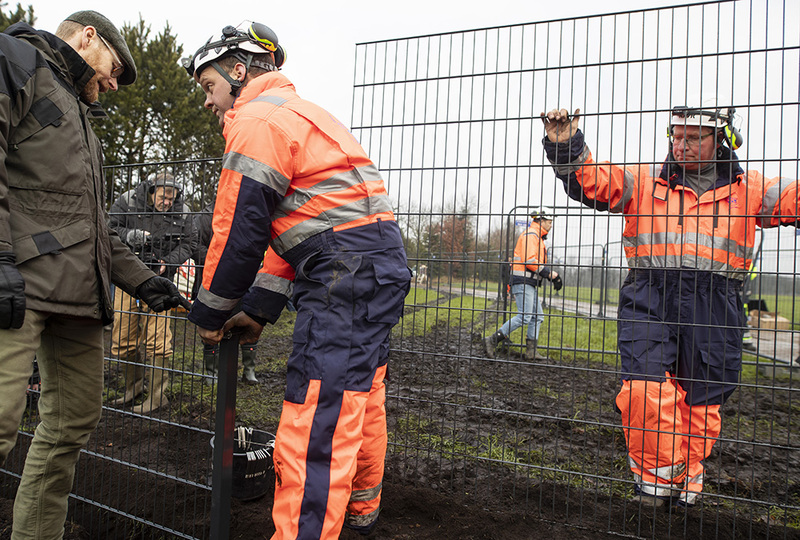 So the nation has begun erecting a 43.4-mile fence along its border with Germany. The action is an attempt to prevent the spread of African swine fever. The disease threatens to jeopardize the country’s valuable pork industry. 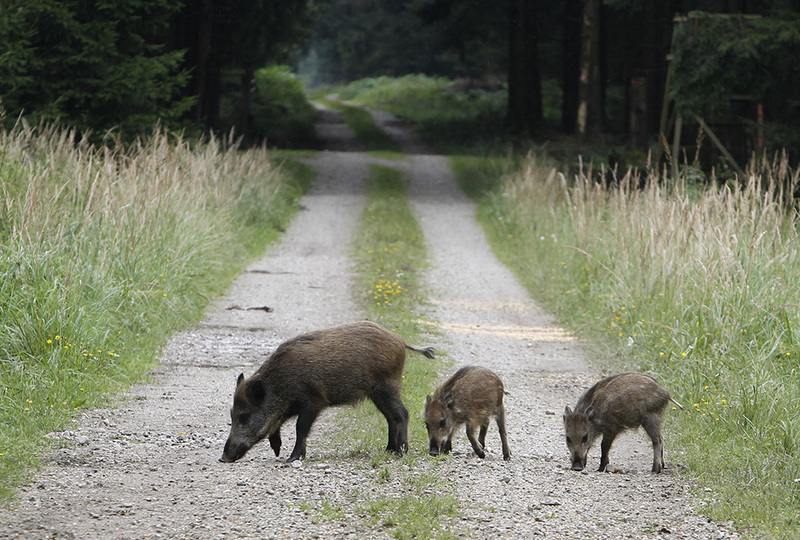 African swine fever is carried by wild boars. Unlike swine flu, African swine fever doesn’t affect humans. But it can be deadly for domestic and wild boars that catch it. And in a country that depends on its pork exports for a large portion of its exports, the fever can cause massive financial losses for farmers. Denmark exports about $1.6 billion worth of pork each year to other countries. There are critics who oppose the fence. They say its presence will harm other wildlife that would freely cross the border as it moves about its natural habitat. A German news agency reported that while the disease is “a serious threat for animals and the pig market . . . we have significant doubts about the usefulness and necessity of a fence between Denmark and Schleswig-Holstein,” the area targeted near the border. According to the European statistical agency Eurostat, there are some 150 million pigs in the European Union. About 40 percent of them are in Spain and Germany, with significant numbers also in France, Denmark, the Netherlands, and Poland. But Denmark is the only EU country where pigs outnumber people by more than two times. There are about 215 pigs to every 100 residents there. The economy depends on their successful production. 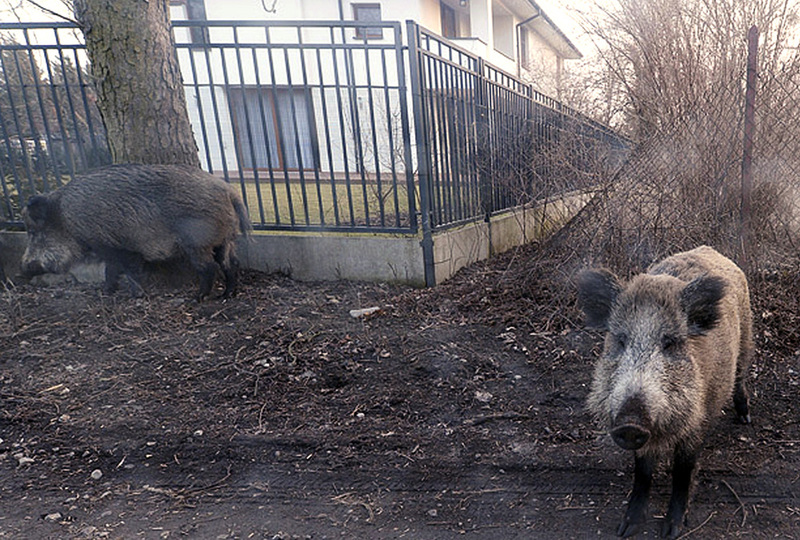 Feral, or wild, boars are a problem around the world. Both Hong Kong and the United States report serious issues with populations growing faster than they can be controlled. Even without carrying swine fever, feral hogs in those areas destroy crops. It’s no wonder that Psalm 80 refers to the wild boar as a “ravaging” creature. (Psalm 80:13) Some say they have lost their fear of humans in populated areas—and adult boars are known to be protective and aggressive if they or their young feel threatened. According to a report in The Wildlife News, a single wild sow can produce 24 offspring per year. At that rate, traditional hunting and trapping among sportsmen won’t significantly reduce the growing populations. Other methods, such as fencing, corralling, and sterilizing may need to be explored to keep this segment of nature from running wild. Hey Older K. Good job getting to every article first, but do you think we could possibly actually comment ABOUT the article itself, and not do the whole "first comment" thing?..... PLEASE??? we ate pork for dinner a few hours ago!! I think I read about swine fever yesterday in my school book called Very, Very, Very Dreadful: The Influenza Pandemic of 1918 by Albert Marrin. It is very interesting and has lots of black and white photos of hospitals, nurses, etc. The baby boars are cute. wow! is it a long book? Wow is it a long book? Logan M why are you coping me?! !